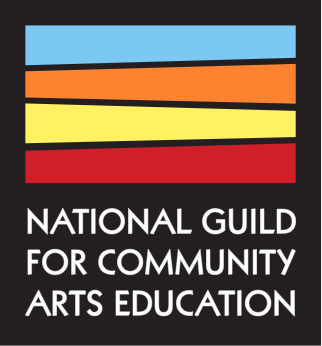 Guild members are the organizations, artists, educators, and individual leaders that bring arts education to communities across the country. Our membership of over 400 organizations includes community schools of the arts; after-school programs; divisions of universities, performing arts organizations, or government institutions; community-based organizations; local arts councils; business affiliates; and many other arts education stakeholders. Our members are transforming communities through arts education. We are helping them get there. Joining the Guild means connecting with a national network of leaders in community arts education; tapping into an extensive library of resources produced and curated by field experts; gaining unique access to the Guild’s transformative programming, including the Conference for Community Arts Education, the Community Arts Education Leadership Institute (CAELI), and the Guild Online Learning Series; and joining a movement for change that seeks to maximize the creative potential of our communities. We work alongside our members to develop leaders, strengthen organizations, and advocate for community arts education. We hope that you and your team will join us.